We host private parties all the time. Virgil’s Real BBQ offers private, semi-private and group dining in an informal, relaxed atmosphere. We are perfect for corporate and social occasions. Our private room on the second level features a built-in bar, 2 spacious outdoor patios and the most spectacular views of the High Roller and LINQ Promenade. The patios can host 60 guests or combine the two for events up to 120+ guests. The inside can host another 125-300 guests or just reserve the upstairs bar. The patios are available exclusively or in conjunction with the indoor space. Click on the links below to begin your journey to your event! give us a call at 702.389.7400 or fill out form below. click here for our online reservations form or call the location. Why should I host an event at Virgil’s? At Virgil’s Real BBQ, our professional team will give your guests a taste of southern hospitality with our famous BBQ dishes and exceptional customer service. Can I book a party or event at Virgil’s? Absolutely. 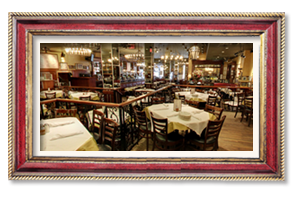 If you plan on having an informal celebration or social gathering, we encourage you to bring your party to Virgil’s for a relaxed southern atmosphere. We have two levels and seating for up to 450 guests at our Las Vegas location. What type of events can I host at Virgil’s? Virgil’s is the perfect venue for corporate events, bachelor & bachelorette parties, wedding receptions and more! 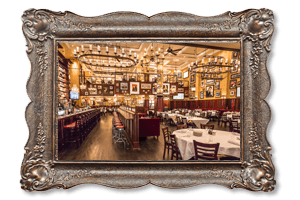 Does Virgil’s have private dining rooms? 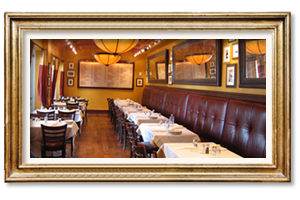 Yes, be sure to check out the desired location for our private dining room options. We have a variety of authentic BBQ dishes, but don’t worry we can accommodate most dietary issues including vegetarians, vegans, gluten and lactose intolerant guests. For parties of 15 or more please give us a call at 702.389.7500 or fill out form above. Will there be live music at the restaurant? Depending on your event date, we may have live entertainment available. Be sure to ask when making reservations. Is there a minimum amount of guests to reserve a dining room? There may be a food and beverage minimum for a private room. I have some guests with food allergies or dietary needs, who should I talk to about this? Your Special Events Salesperson will be happy to assist you with allergy concerns.